Due to the complex nature of our work, more sophisticated methods are needed to execute the most challenging complex projects. 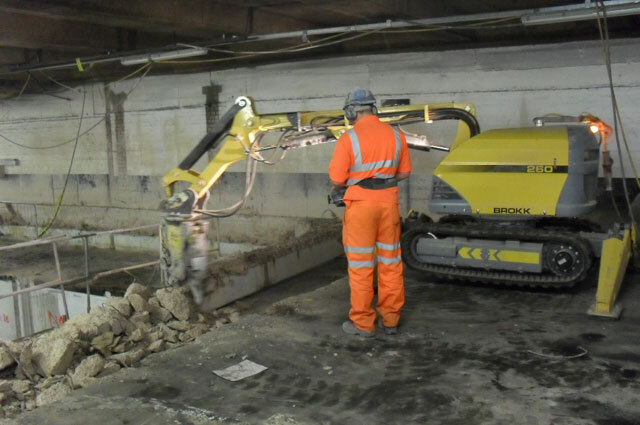 Typically where a lack of access, low levels for noise, dust and vibration will be tolerated we have incorporated “Coleman & Company Specialist Cutting Services” into Group Services. The company operates independently or as part of the Coleman & Company Group utilising group expertise. 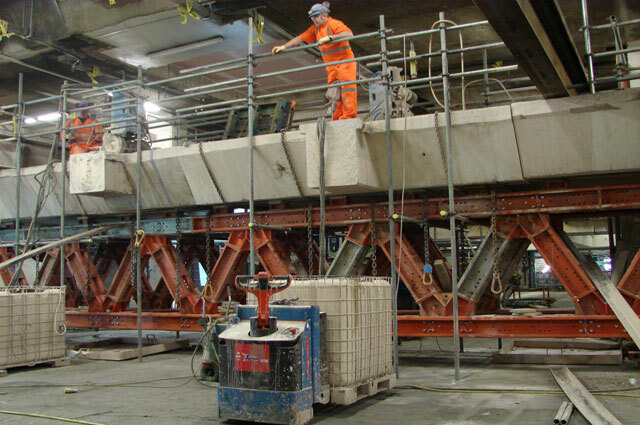 It therefore benefits from stringent Health & Safety Standards, supported by technically minded professionally qualified engineers, who ensure every aspect of the work is carefully planned and executed. 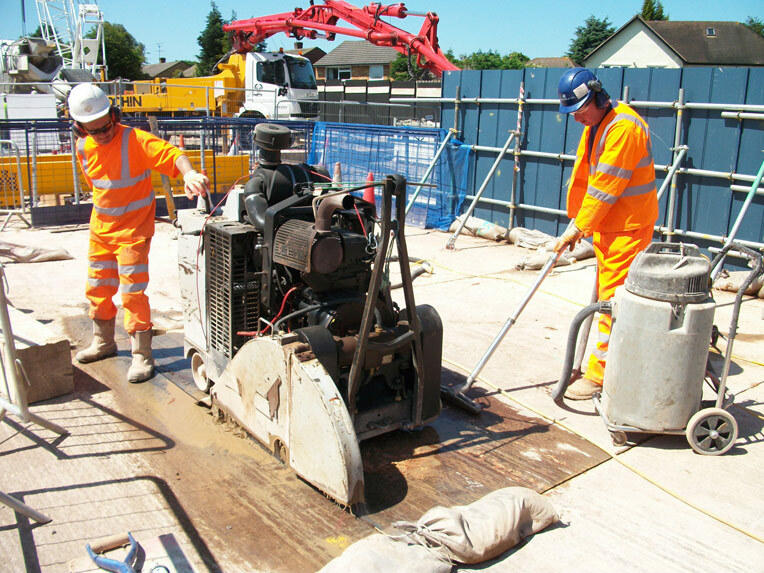 Coleman & Company Specialist Cutting Services will provide Principal and Sub-Contractor Services therefore differentiating itself from the traditional Diamond Cutting Subcontractor.